Persimmon tea, made from the leaves of persimmon is a caffeine-free, bitter tasting herbal beverage. Modern scientific studies have indicated at its beneficial effects like boosting the metabolism of human health with its vitamin and mineral content. 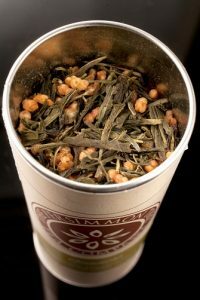 The usage of this tea came into existence in the hands of ancient Chinese and Japanese people. Later on, it spread through the other parts of Asia like Korea, where the punch prepared from the fruits is known as “sujeonggwa” while the tea made from the dried leaves is known as “ghamnip cha.” According to the traditional Chinese medicine, this concoction is good for several health disorders. The vitamin C of persimmon leaves helps with the production of white blood cells which act as the protective shield against bacterial, viral and toxic elements, strengthening your immunity power. The antioxidant properties also contribute towards improving the overall health, keeping the body free from diseases. Persimmon leaf tea is thought to act as a great weight loss supplement, due to the presence of phenolic compounds and fiber in the leaves which help in discharging the harmful fat as feces, making the body get rid of unnecessary fat. 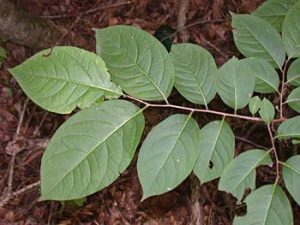 Betulinic acid, as found in the persimmon leaves is useful for water retention or edema. Through its anti-edematous properties, this compound takes out the edema causing excess fluids from our body. While the antioxidants of persimmon tea fight free radicals, the betulinic acid is known for its anti-cancerous properties which can aid in programmed cell death, thus preventing the growth and reduction of the cancerous tumor. Persimmon tea is enriched with Astralgin and other anti-allergic flavonoids which avert the histamine release and diminish the chance of allergy and inflammation. 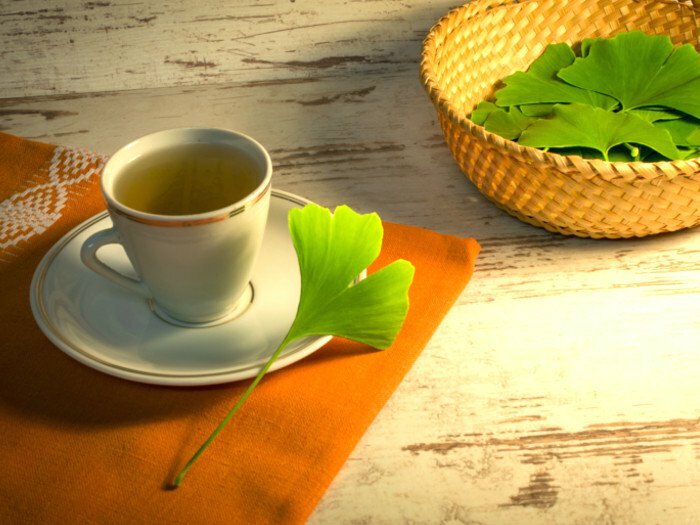 Like the fruit, the leaves are also rich in fiber, which works towards helping in the proper digestion of food by stimulating the peristaltic motion as well as helping in gastric and digestive juice secretion. 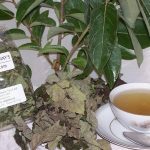 Therefore, besides the fruit, persimmon leaf tea may also prove beneficial in keeping digestive disorders like acid reflux, gastritis, and GERD at bay. 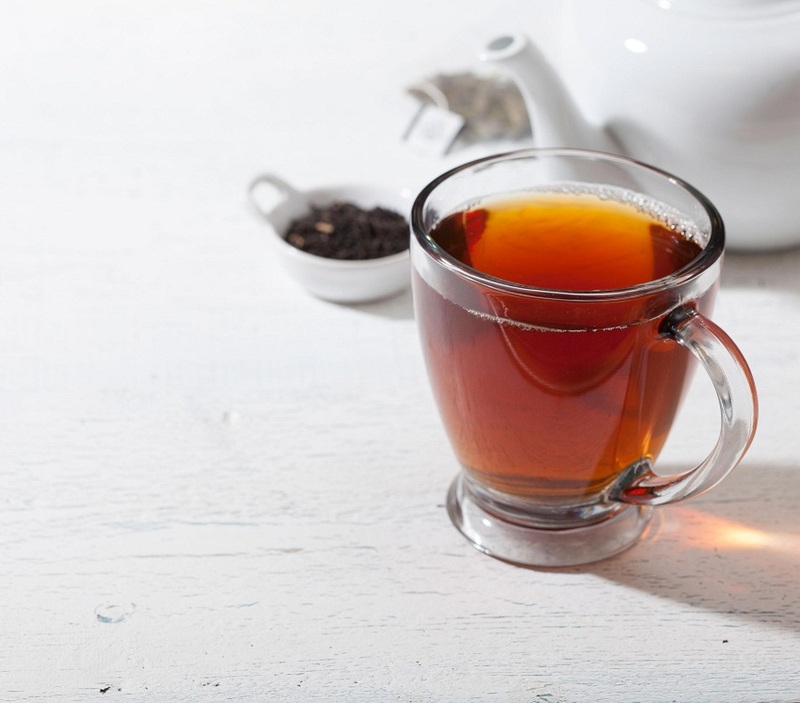 Persimmon tea boosts the heart’s action in a couple of ways. 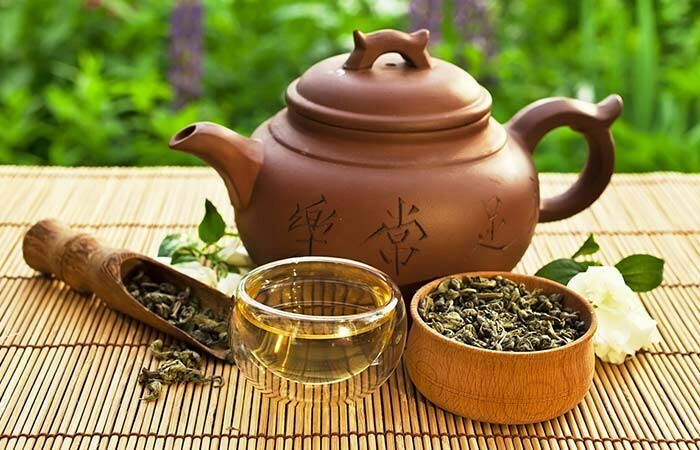 The flavonoids present in the tea minimizes high blood pressure, reducing the stress of heart. The bioflavonoid, like rutin and potassium found in Persimmon leaves, acts as a vasodilating agent that helps loosen up or widening the arteries so that the blood flow remains smooth, preventing arteriosclerosis. 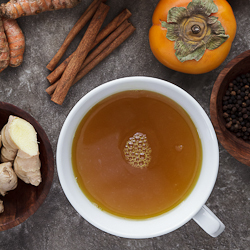 Spraying cold persimmon tea once in a while is good for your skin since its antioxidant properties prevent premature skin aging by lessening the oxidative stress. 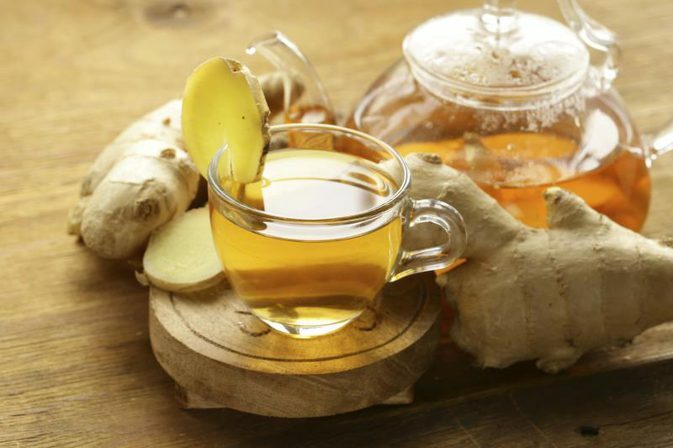 You may also add aloe vera gel along with this tea to apply on your face. Strain afterward and serve hot. 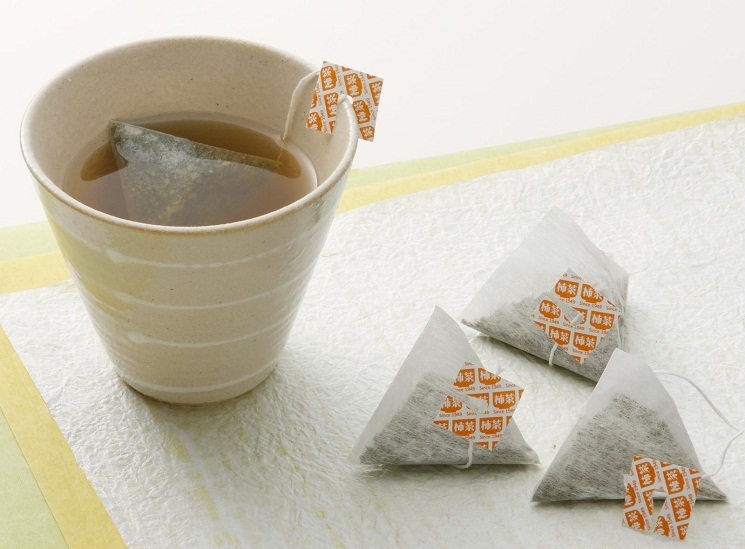 There is no side effect of persimmon tea, but avoid consuming it in excess to prevent any adverse health conditions. No substantial evidence has been found indicating whether it’s safe or not for pregnant and lactating women, so, medical consultation is required beforehand. 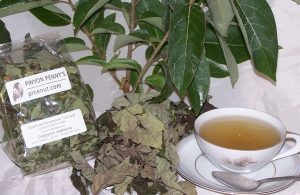 You will get the organic persimmon leaf tea (dried leaves and powder) in online or local stores.